The goal of any great marketing can be summed up pretty simply: deliver the right message, to the right person, in the right way, at the right time. If only it were that simple to actually do. 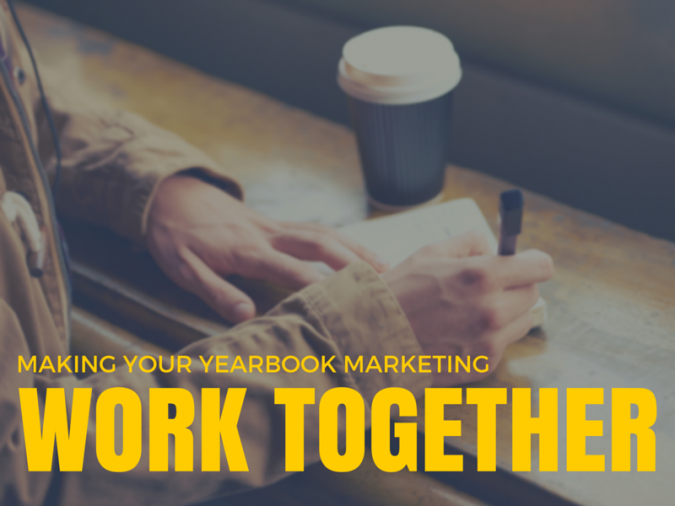 When it comes to your yearbook marketing efforts, you can benefit by taking a closer look at each part of this equation, and then building a plan to coordinate the details. Because, while the end goal of your marketing may be “sell more yearbooks,” that’s not the message that’s going to prompt someone to action. Here’s how to break it down, then build it up. Your marketing message is the raw basics of what you need to communicate to your audience. Think of all the messages you have to get across to the parents, staff, and student body throughout the school year. Okay, now stop thinking about it and write it down. Include everything, from recruiting new committee members and selling yearbooks to requesting submissions and selling ads. Next, take a look at each of these ideas and determine if any of them need to be broken down further. For example, selling yearbooks is a large umbrella, but you may have different deadlines for different price points. Make sure to capture all of these details. You’ve now got the skeleton of the message, so it’s time to accessorize. This includes highlighting pertinent details, but also determining how to offer value within your message. Sure, you’re clearly offering a yearbook, and we know how valuable that is, but still–what’s in it for your audience? Great memories? Custom pages? Advertising opportunities? A discounted price if they order early? 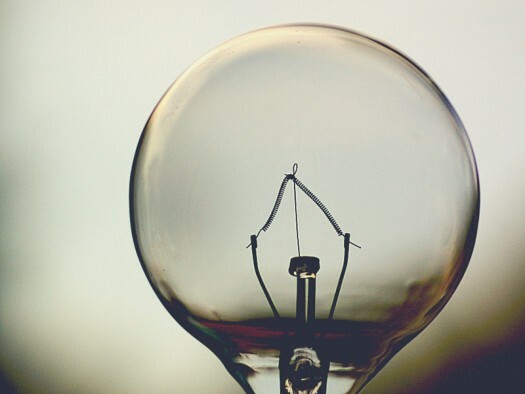 Locate the specific value your message presents, then tailor it towards your audience. Once you collect all your messages, take a moment to jot down who each message should be aimed at. You may have more than one target per message (like when the student is making the request, but the parent is holding the purse strings). In this case, you’ll want to include both parties in your messaging plan in order to drum up interest with the students while giving the parents the details necessary to make a purchase. The reason we sort through the different audiences is so that we can choose the correct advertising vehicle for the message when we’re making the plan. In order to make this worth your time, you’ll want to get as specific as possible. For example, some messages will be aimed at all students, while others may need to be catered towards the graduating class and their parents, like a request for throwback photos of graduating seniors. 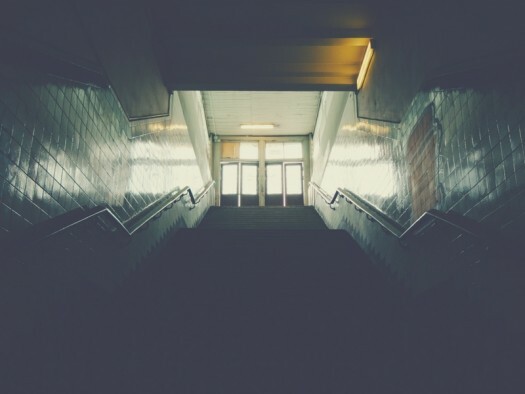 The are dozens of different avenues you can take to advertise for your yearbook. For each of your messages, write down all of the different advertising channels. Consider the different options that fall into each of these categories: digital, print, social, events, announcements, and signage. If you don’t know which channel is best for some of your key audiences, reach out for some help. Your Student Council, Dean of Students, or PTA may be able to offer some suggestions that you hadn’t considered. Once you have your options, jot down which core audience each medium will reach, and make sure there aren’t any gaps that you need to cover. A message is nothing if it’s not coming across at the right time. You don’t want to be the one selling ice cream in the winter, right? There’s a reason you can sell a lot of yearbooks at your back-to-school night or at your first PTA function: You have a whole bunch of parents, back in a school-focused mindset, together at once. It’s the right time to reach the right audience with the right message, and you’re doing it in the right way. In order to plan this strategic message timing, you first need to take note of any hard deadlines. Your messaging should start a minimum of three weeks before these dates. The more important the message, the more time you should use to build awareness. Plan to start strong at the beginning of the year, and add some extra support to drum up urgency when the deadline is approaching. Keep note of messages that don’t really have a hard deadline, but instead have goal timing, like if you can get them done any time before the end of the first semester. These are the things like polls and requests for submissions. While very important, you don’t want these items to distract from another message, if you can help it. These are the messages that you can squeeze in here or there when there is a lull in other messaging deadlines. At this point, you have all the right information. You know what you need to communicate to whom, when you have to do it, and your different ad options. The final step is to pull it all together into a messaging calendar so you have a one-stop shop for all your marketing needs. This will make it easy to follow the plan and delegate the workload. Using a shared spreadsheet, build a calendar where each column represents a week. In the first row, map out all the deadlines you need to hit. In the next few rows, layer in your different marketing messages–merging cells across the weeks to show the duration of the message. In the remaining rows, list out all of the different advertising vehicles that you want to use. The last step is to pull the messages into the different marketing options as they work for your core audience and the urgency of the message (or you can just use this template we’ve created). Gorgeous. Now everything that has been buzzing around in your brain is sorted on paper (well, on screen, at least) and ready to execute. Combined with your marketing plan, everyone is now on the same page and tasks are easily delegated. Delivering your message from all angles in a coordinated fashion will get a great response, reaching your audience and getting yearbook sales rolling.